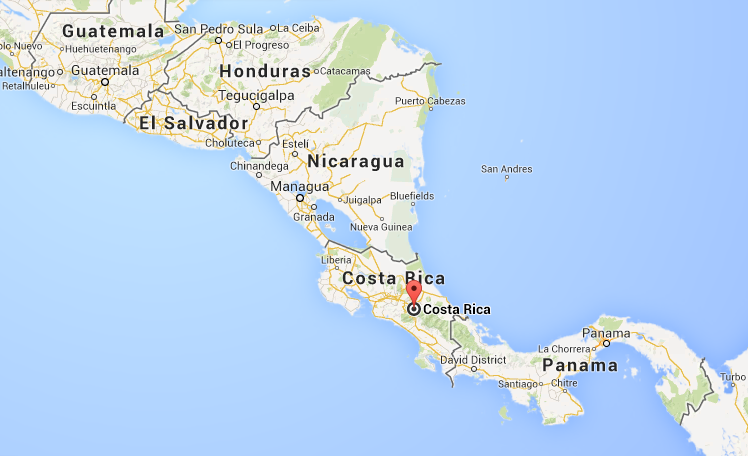 Ever wondered about the Costa Rica coffee scene? Our Costa Rican correspondent, F. Solano, caught up with Paula, the owner & founder of Café Sikëwa (which means important in Cabecar, an indigenous Costa Rican language). Residing in Heredia, Costa Rica, Paula is a micro-roaster of Specialty Coffee & the Costa Rican distributor of Chemex and AeroPress. 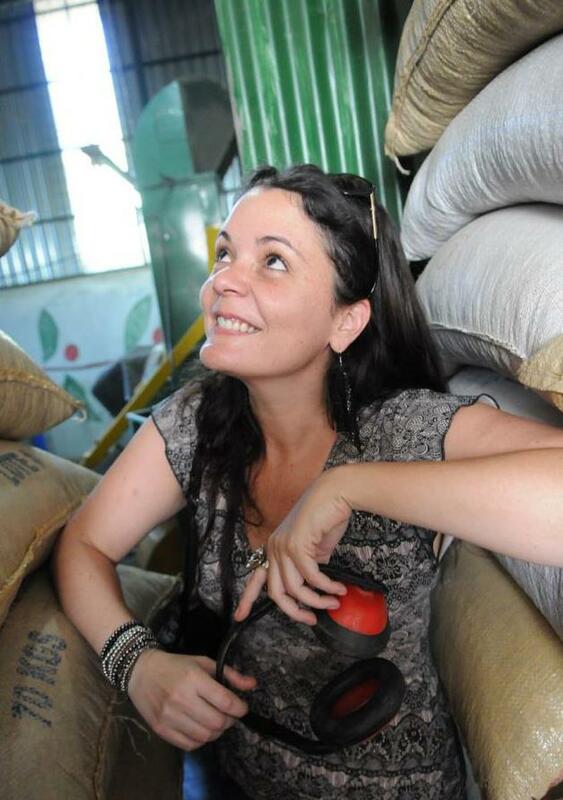 A true pioneer, Paula was the very first micro-roaster of Specialty Coffee in Costa Rica. She was also the first to educate consumers about the difference between; washed, honey & natural coffee. In fact, every Café Sikëwa bag has different logos and colors according to the relevant process and even mentions the producers name & farm. Coffee gives me life: In the past I studied many things without really feeling any excitement and in 2003 I was diagnosed with 2 types of cancer. I thought I needed something to feel passionate about. I entered the world of coffee and at about the same time I was notified of my cancer’s remission. This combination symbolized a rebirth to me. What do you believe “specialty coffee” can become? That’s a tough one…..but in general, I would say that coffee has great potential in today’s world. Producing countries could foster specialty coffee because the local consumer’s taste has been underestimated. Future possibilities are immense, but it has to be promoted by giving people a broader range of choices. The first barista course I took. Making coffee seemed so elaborate, and setting the portafilter was such a difficult task for me. I didn’t sctually begin drinking coffee until after I began training. The first course took place at the Asociación de Baristas in 2004 and then I was certified by ICAFE. Name your most outstanding coffee moment? My last two years with the company (Sikëwa). Any good review for the product stays with me always. Who are the most important players in the national coffee industry? There are plenty of people. There is a very small and specific “specialty” group (select baristas/roasters/producers) growing within the barista culture but this does not include most roasters. There’s been a radical change at events ever since José Solís began working with the Asociación de Cafés Finos. ICAFE works nationally but focuses on abroad. Contestants at the WBC are fewer every year. 5 years ago the semifinals had 30 people. Only 6 people are entering from Costa Rica, but this has bolstered quality coffee sales. Coffee processing: I began a trend in the country – the sorting of coffee by processing type and also started advertising the producers (single-origin). It’s a recent movement. The consumer is being educated a little better. Taste: 85% of people use sugar and milk in their coffee because they don’t like the taste. The consumer says that bitter coffee is enjoyable but I have noticed that it is also ready for more refined tastes. In regards to marketing originality is essential. A company such as Britt has been very successful because it has a good presentation. Have you noticed an impact of the Third Wave or Specialty Coffee? Very little on the national scene, you can see more of it internationally. Locally it’s not much of an issue but it’s more developed in the USA and the Nordic countries since they’re the top consumers of coffee. How do the most successful brands market themselves? Specialty coffee is barely being marketed. For me to promote my brand I have to go to coffee events and there’s always this connection to poor-quality supermarket coffee. Commercially it’s really hard to keep a quality record. What happens as a producing country? What coffee gets imported and exported? Top quality coffee from a coffee producing nation always leaves the country. Countries such as the United States do not accept second rate coffee. My coffee is actually first rate but it’s hard to compete with the huge price gap between first and second rate. Tarrazú, Naranjo, honey coffees are a major trend. What’s on the front of the best-selling coffee bags? In my experience it’s all about presentation. Price has a lot to do with it too. People look for coffee from the highlands or a location people associate with quality. Only Tarrazú and Naranjo sell by name. Interview conducted by F. Solano and edited by B. Recchi.